Get access to Amazon Prime Exclusive sale - up to extra $50 off kindle, plus up to 80% off 1000+ books. Kindle $49.99; Kindle Paperwhite $89.99; Kindle Voyage $169.99; Kindle Oasis $309.99. 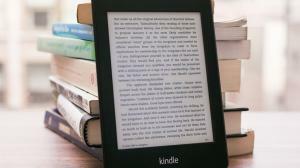 Tell Amazon about your old Kindle (even non-working devices are eligible), and send it in for free. 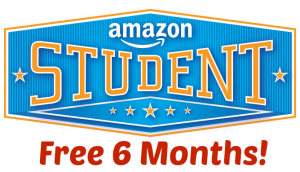 Once your device is accepted, an Amazon Gift Card equal to the appraised value of your Kindle plus a $20 bonus towards a new Kindle will be automatically applied to your account. 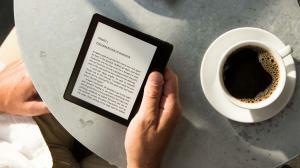 It's your best time to get a new Kindle or get your old one updated to Kindle Paperwhite, Kindle Voyage, or Kindle Oasis. 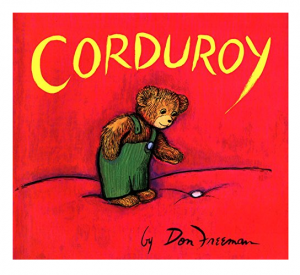 Don Freeman's classic character, Corduroy, is even more popular today than he was when he first came on the scene over thirty years ago. These favorite titles are ready for another generation of children to love. 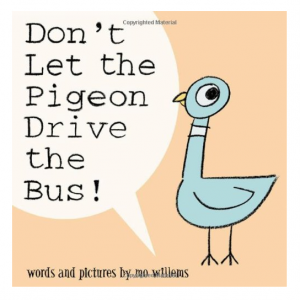 A story about one stubborn pigeon refuses to give up on his bird-brained dream of driving a vehicle.This book is a delightful way to mirror to the child what they are like when they insist on getting their way and what the caregiver has to go through as well. 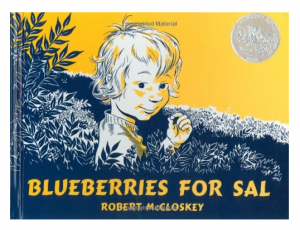 This is a great book for children who can't read yet. It really engages the child's creativeness. Page after page of pictures that show the beauty of northern Europe. A wordless story but with lots of little details to explore. For adults, it's also the beautiful artwork to enjoy. A sweet and simple story, lightweight enough for little hands to hold. 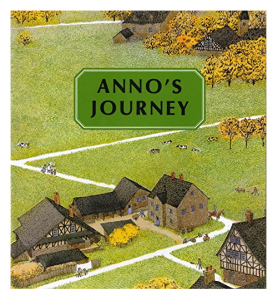 The pictures are charming, the plot is lovely, the text suitable for a young reader to read themselves, or for younger ones to have read to them. It reminds of readers the time that when there is no schedule to keep or place to be but the simple task of enjoying a beautiful time outside. This is a successful children's story focused on a black protagonist. No book has captured the magic and sense of possibility of the first snowfall better than The Snowy Day. Universal in its appeal, the story has become a favorite of millions, as it reveals a child's wonder at a new world, and the hope of capturing and keeping that wonder forever. 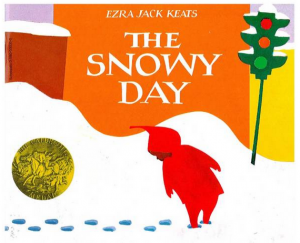 It is the simple tale of a boy waking up to discover that snow has fallen during the night. The book is notable not only for its lovely artwork and tone, but also for its importance as a trailblazer. 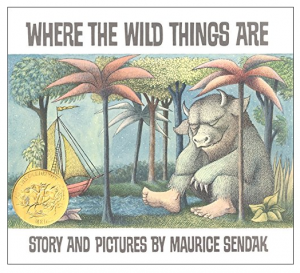 Where the Wild Things Are is one of those truly rare books that can be enjoyed equally by a child and a grown-up. The adventure that has inspired generations of children to let out their inner monsters, showing how imagination allows for an escape from life's doldrums. It's also a moving testament to family love. Sendak's color illustrations (perhaps his finest) are beautiful, and each turn of the page brings the discovery of a new wonder. This Sendak classic is more fun than you've ever had in a wolf suit, and it manages to reaffirm the notion that there's no place like home. "If you love fashion, beauty, good music, art, partying, and enjoy reading about downtown NYC nostalgia or you love Sweetbitter, you will enjoy the book tremendously." "Dark, deep, grotesque, sickening, sad, heartbreaking, painful, saddening. Gives you hope, courage and faith that life works in miraculous ways. Amazing. Inspired." This is a tale of self-loathing, self-sabotage, and yes, self-tanner. 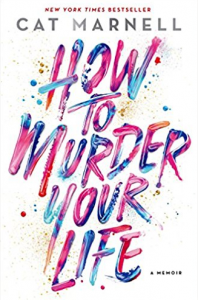 We see her fight between ambition and addiction and how, inevitably, her disease threatens everything she worked so hard to achieve. Click here to see all current promo codes, deals, discount codes and special offers from Wall Street Journal for April 2018. Use it before it's gone. Get $1 for 2 Months During The Black Friday Sale.